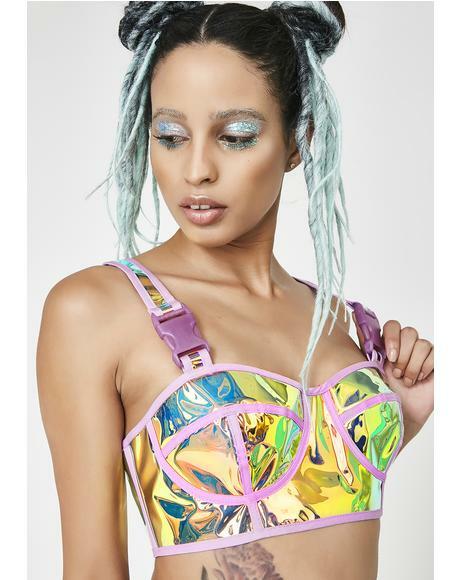 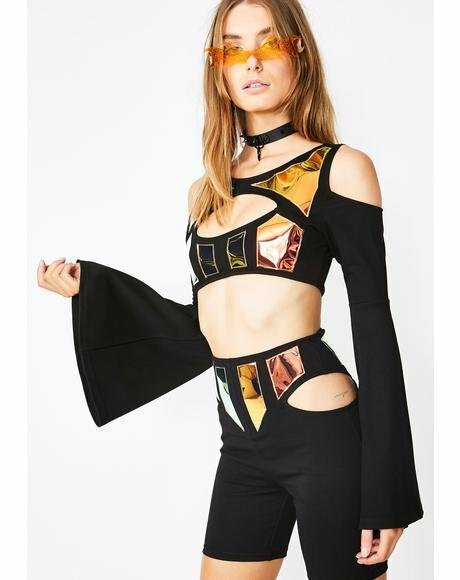 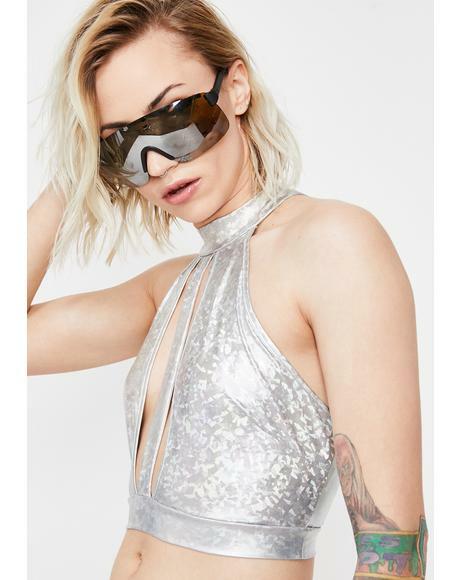 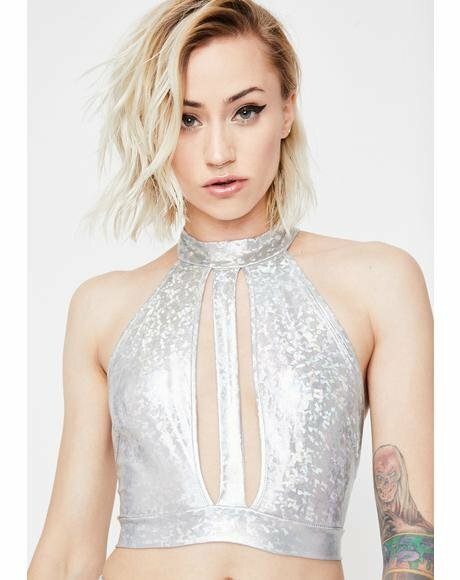 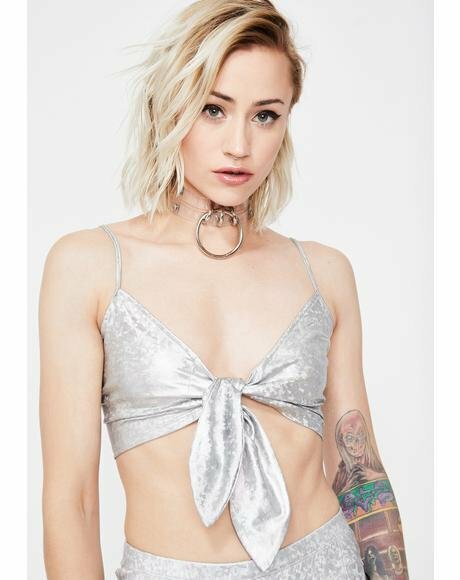 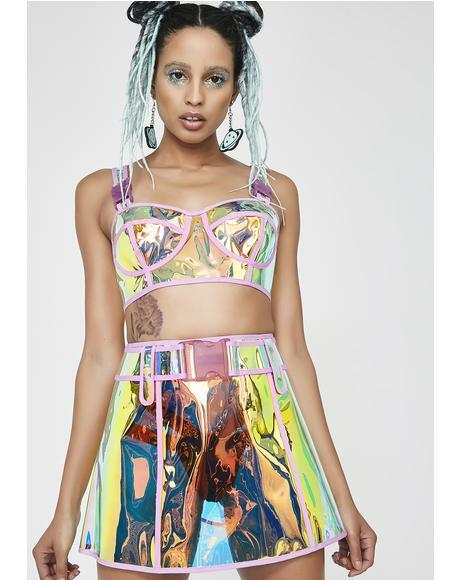 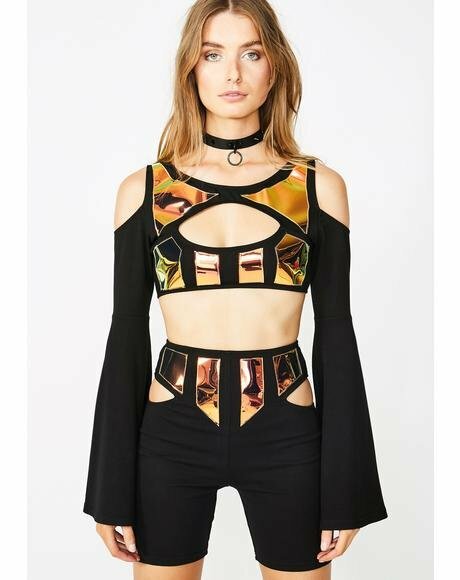 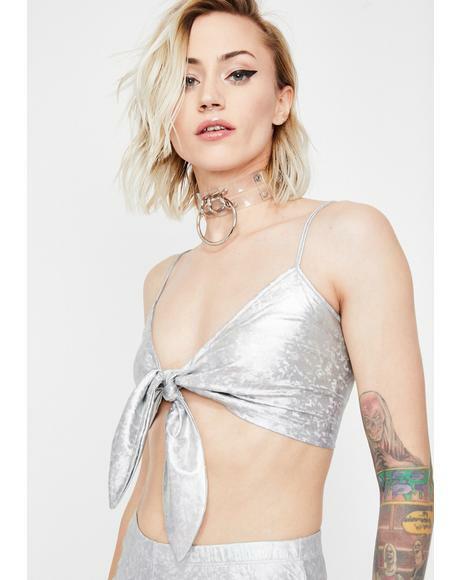 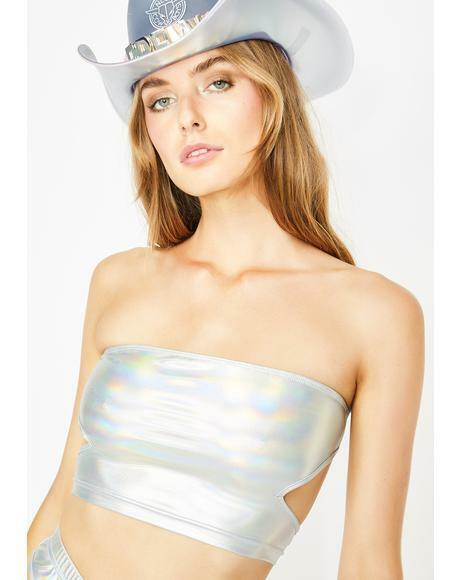 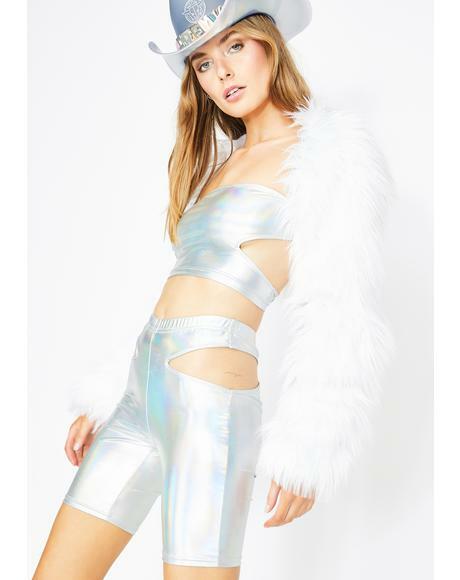 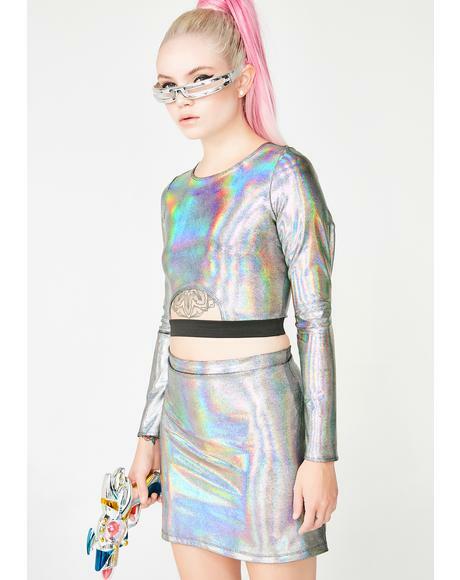 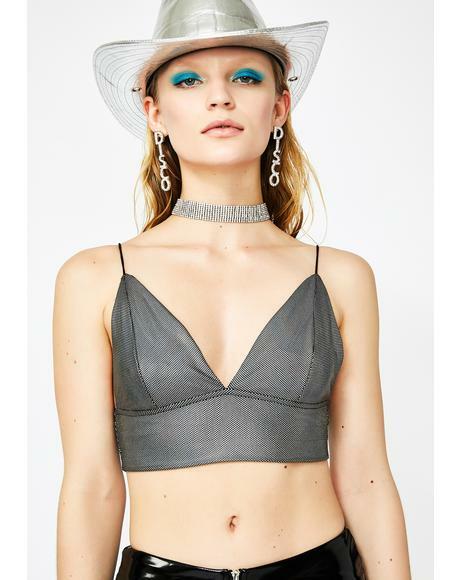 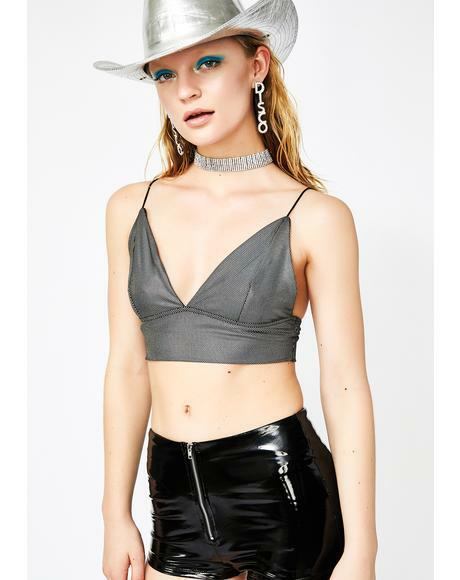 With the flirtiest collection of hologram tops ever, Dolls Kill is the best online boutique to cater to yer rebellious attitude and personalized style. 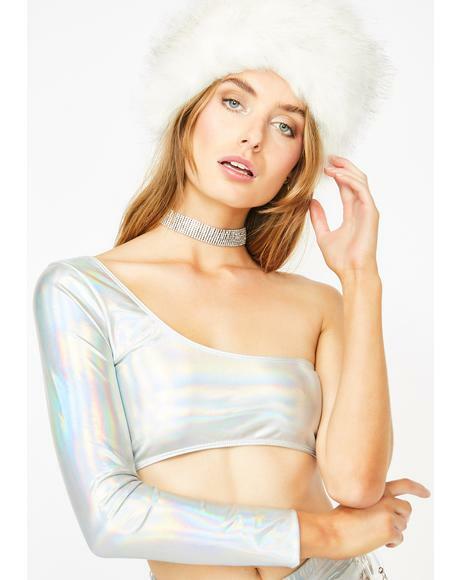 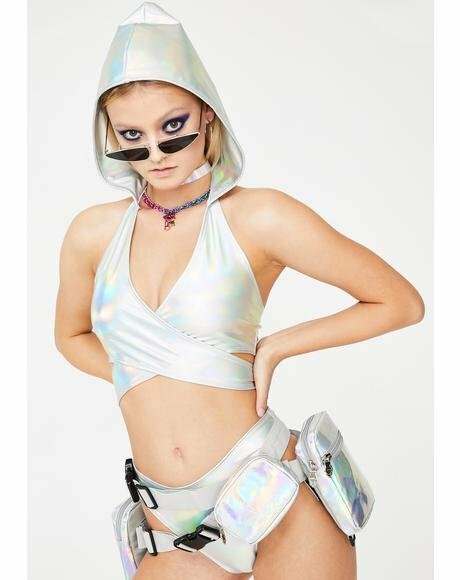 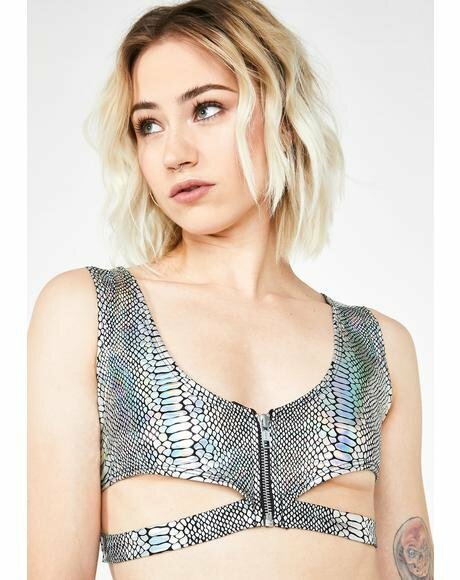 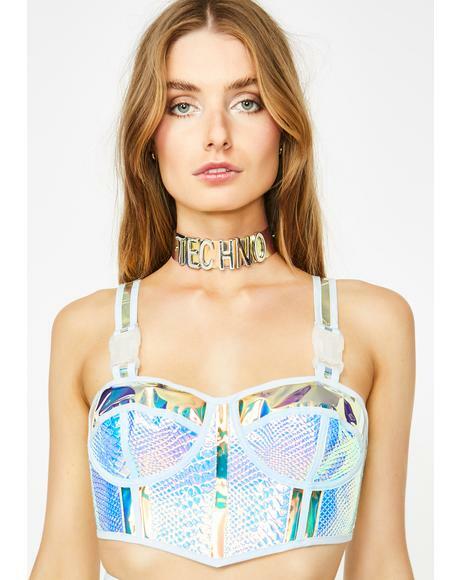 Shine on 'em with these hologram tops featuring the latest trends in hologram sequin tops, rave hologram tops, rave tops, and iridescent tops. 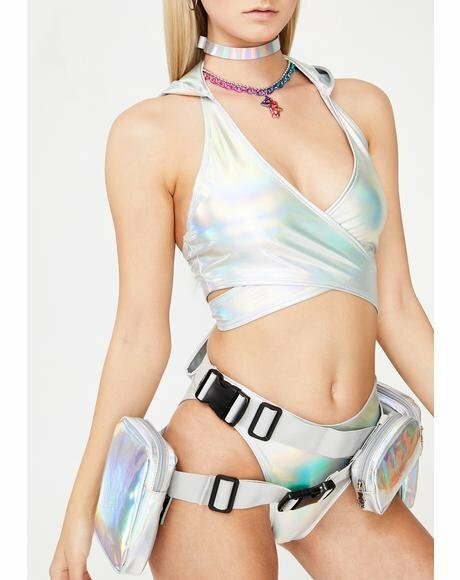 Carrying yer favorite clothing brands like Club Exx, Current Mood, ESQAPE, n’ more, yer sure to be the center of attention.